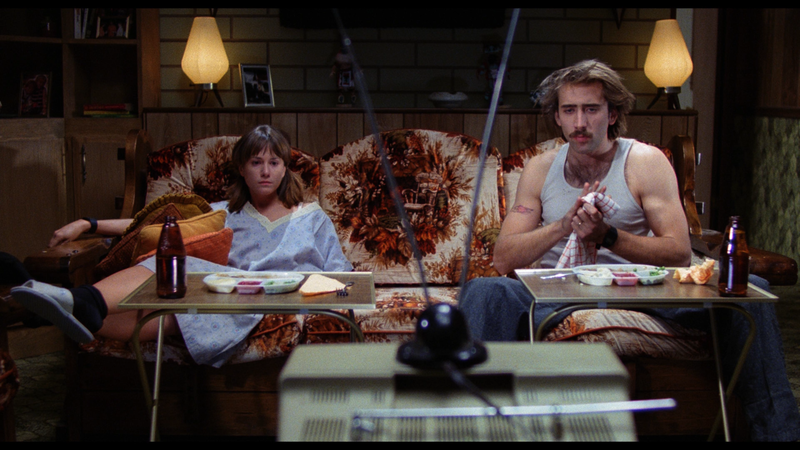 There are certain questions every Coen Brothers’ fan should know the answer to. Why is The Big Lebowski set during the 1991 Gulf War? Why is Fargo called Fargo, when it is actually set in nearby Brainerd? Where does the name O Brother Where Art Thou? come from? Which non-Coen Brothers’ film starring Diane Keaton helped them get over a particularly nasty bout of writers’ block? Happily, all these questions and more are answered in Ian Nathan’s comprehensive and beautifully illustrated coffee table book which gives an invaluable insight into all of the nearly twenty films they have directed since 1984’s Blood Simple (not to mention, the many others such as Bad Santa and Bridge of Spies which they had a hand in). Essential for Coen Brothers’ fanatics everywhere and strongly recommended for everyone else. Thirty years ago, a small violent crime drama was released. Almost every Coen brothers’ film involves crime of some sort usually interspersed with some dark humour. Kidnapping is a particular favourite as in Fargo, The Big Lebowski, The Man Who Wasn’t There and Raising Arizona. 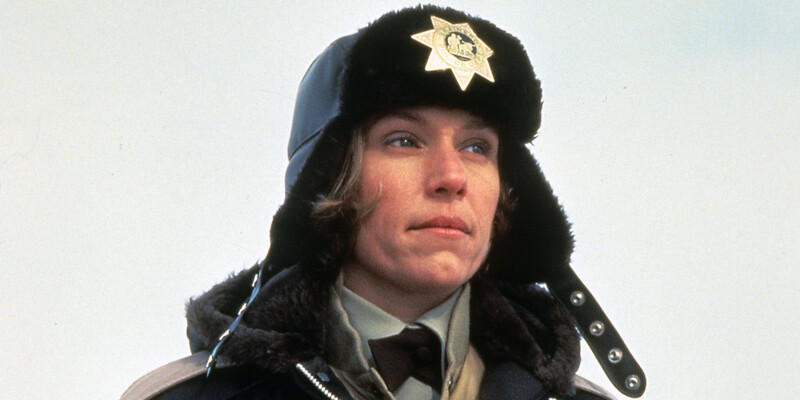 Best known for her Oscar winning performance as the amiable pregnant police officer Marge Gunderson in Fargo, McDormand has been in five other Coen brothers films including Blood Simple and Burn After Reading. She is married to Joel Coen. “What’s the rumpus?” (Miller’s Crossing). “You know: for kids!” (The Hudsucker Proxy). 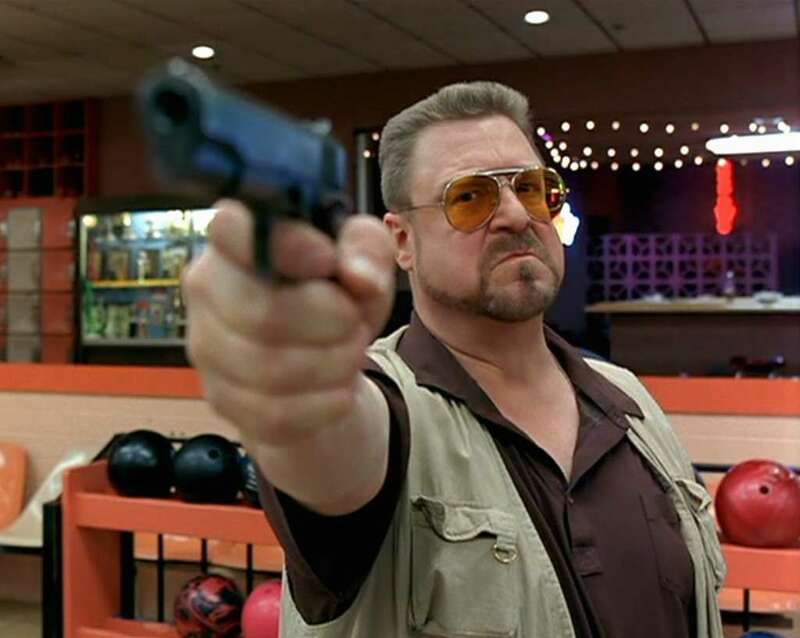 “You’re entering a world of pain!” or “The Dude abides” (The Big Lebowski). 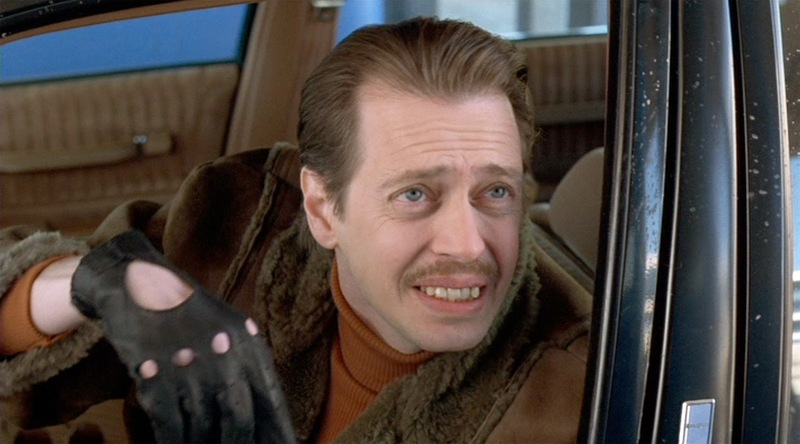 “He was kind of funny looking” (Fargo). 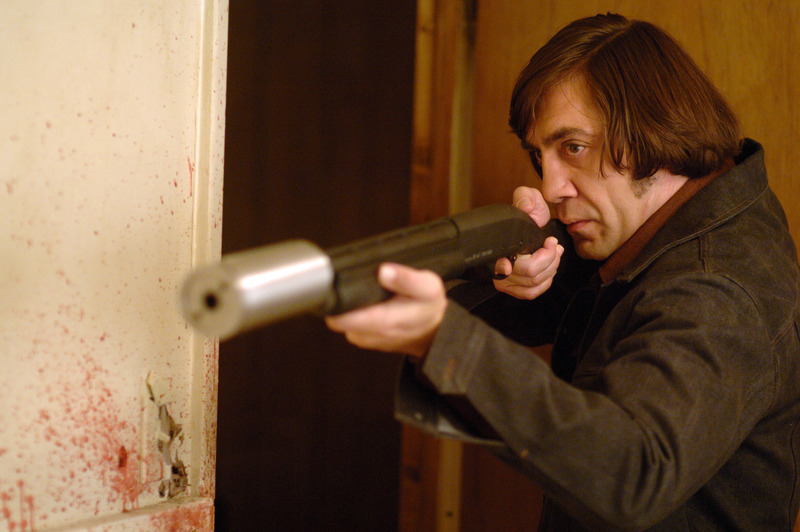 Nearly every Coen-directed film has been entirely written by the duo and features corkers like this. 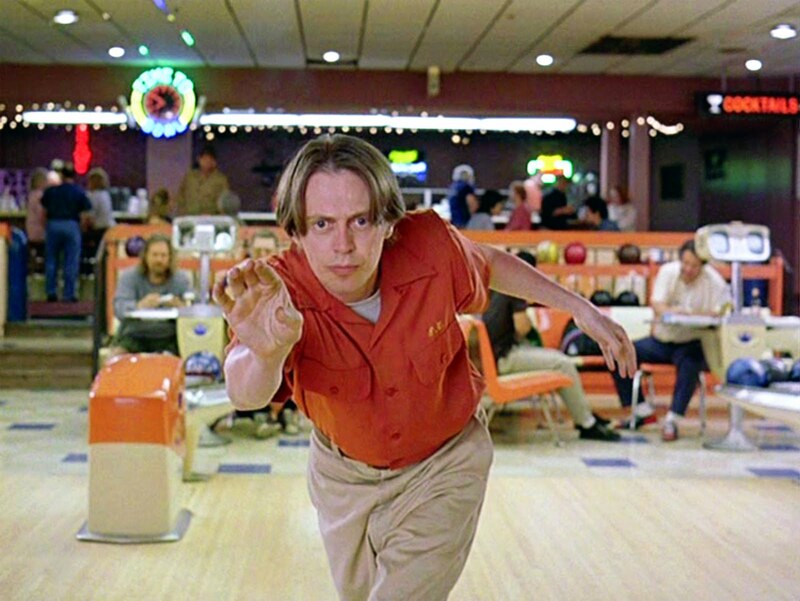 The Boardwalk Empire star appeared in five Coen brothers’ films in the Nineties.Bizarrely, he not only dies but his character’s body is mutilated in every one of these films.In Lebowski, for example, his character is cremated after dying. In Fargo, his character’s body is memorably fed into a wood chipper. Yes, we are aware most films have roads in them. 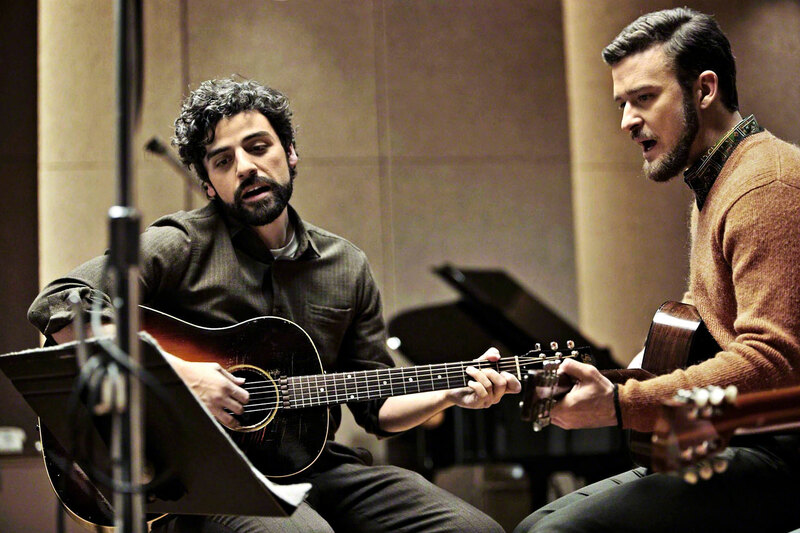 However, in Coen films like Blood Simple, Raising Arizona, Fargo, The Big Lebowski, No Country For Old Men and Inside Llewyn Davis, roads play a major role in the story. There’s sometimes a fair bit of snow too. Watch out for it. Goodman has first appeared as Hi’s convict friend in Raising Arizona but also cropped up as a horrendous old bore in Inside Llewyn Davis, as well as Barton Fink, The Big Lebowski and O Brother, Where Art Thou? 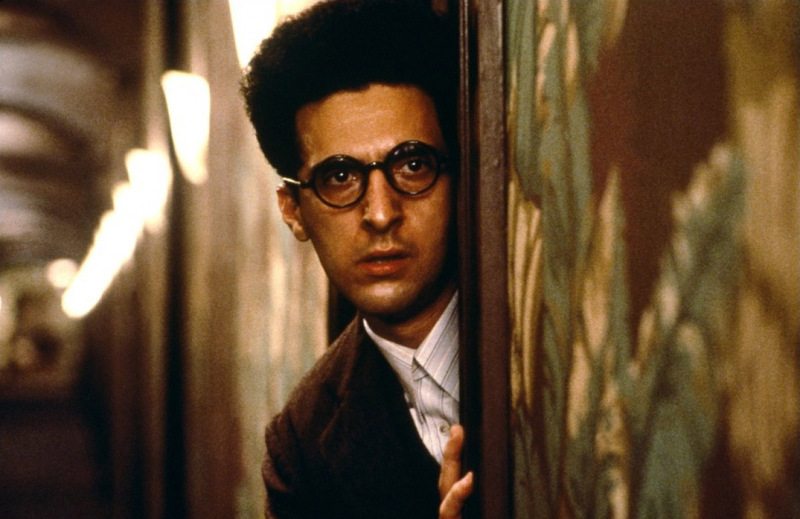 John Turturro has also appeared in four of their films (for example as pervert and bowler Jesus Quintana in Lebowski and earlier played Barton Fink himself). Barely any of their films are set when the film was actually released. Lebowski was set during the 1990-91 Gulf Crisis, Fargo in the late eighties (who knows why?) 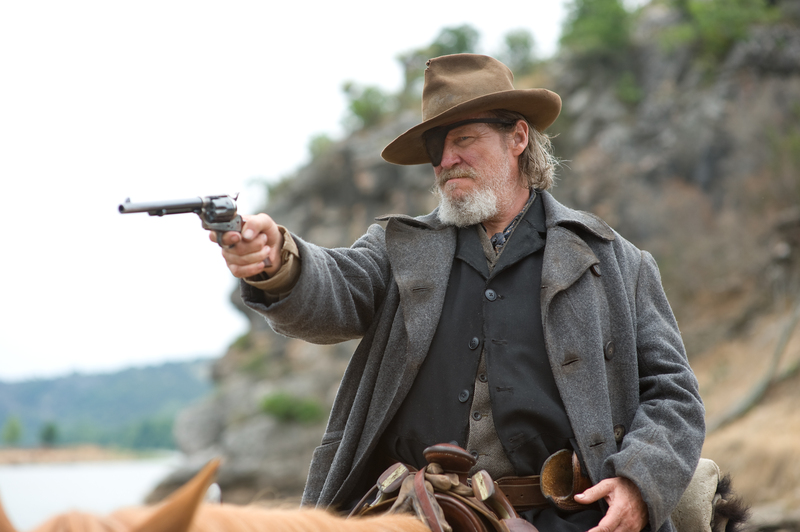 True Grit is set in the 19th century, Barton Fink in the Forties and No Country For Old Men in 1980. You get the idea.